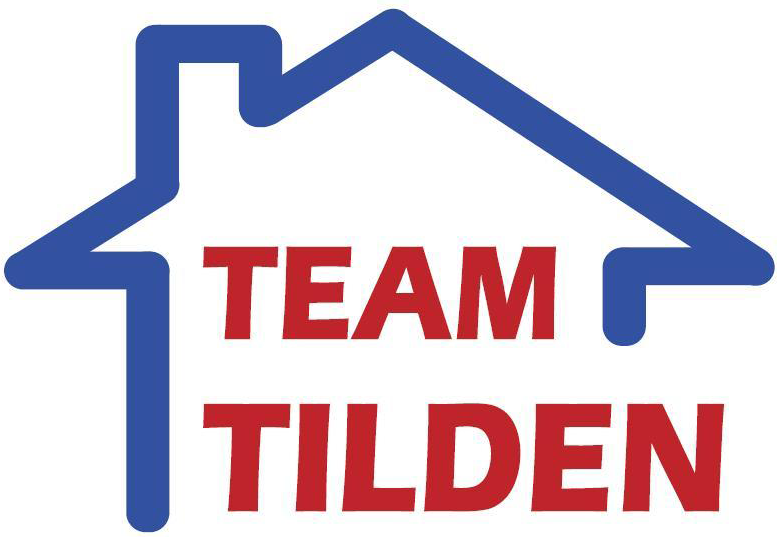 Upon request, Team Tilden will provide referrals and make introductions to qualified, reputable professionals including Real Estate Lawyers, Mortgage Brokers, Home Inspectors, Home Staging Consultants, Building/Renovation Contractors, Home Insurance Brokers and Home Service Providers. Without exception, we do not request or accept referral or introduction fees. Team Tilden's real estate professionals are members in good standing of the Toronto Real Estate Board, the Ontario Real Estate Association and the Canadian Real Estate Association. Our integrity is paramount. As such, we abide by a strict code of ethics and meet continuous development requirements to maintain our licensed status. We are committed to providing quality information within a trusted environment. Privacy and safety issues are important to us, and to that end we're pleased to offer a variety of links to Internet resources, within this website. Questions regarding this statement should be directed to me/us. An IP address is a number that's automatically assigned to your computer whenever you're surfing the Web. Web servers -- the big computers that "serve up" Web pages -- automatically identify your computer by its IP address and we may collect IP addresses for the purposes of system administration and to audit the use of our site. When users request pages from our sites, our servers may log the guests' IP addresses. We do not normally link IP addresses to anything personally identifiable, which means that a user's session will be logged, but the user remains anonymous to us. We can and will use IP addresses to identify a user when we feel it is necessary to enforce compliance with our house rules or terms of service or to protect our service, site, customers or others. By showing how and when guests use a site, cookies help us see which areas are popular and which are not. Many improvements and updates to the site are based on such data as total number of visitors and pages viewed. This information is most easily tracked with cookies. We use the information from cookies to provide services better tailored to our user’s needs. Users should be aware that when you are on our site, you could be directed to other sites that are beyond our control. There are links to other sites from our pages that take you outside our service. These other sites may send their own cookies to other users to collect data or solicit personal information.